Our youth are a great part of the organization. We strive to nurture young people into culturally enriched adults. The auxiliaries are organized groups of youth and adults sponsored by the National Organization of Gamma Phi Delta Sorority, Inc. for the purpose of encouraging, assisting and training youth in the educational, refinement and cultural process through specifically designed programs and activities; and to incorporate a group of adults to assist, promote and be supportive of the programs and goals of the Organization. 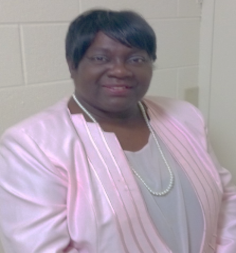 Linda Reed is the National Youth Auxiliary Director, who serves as the liaison for youth auxiliaries. She plans activities with the National President for the agenda, program and activities for the National Conference, promote youth programs throughout Vice-President the National Organization.